The Bolgatanga District Court has remanded into police custody 47-year-old Kwasi Appiah alias Kwasi Bantama suspected to be behind illegal mining at Gbane in the Talensi District. 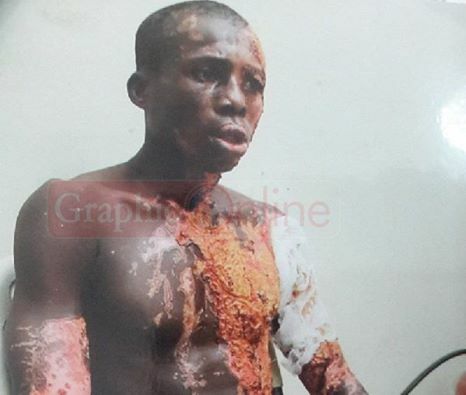 The suspect was arrested Wednesday at his house at Obuasi in Gbane and later arraigned before the court, where he was remanded to reappear on October 25. He was charged with the offences of possessing explosives, firearms and ammunition contrary to Section 192 of the Criminal Offences Act. 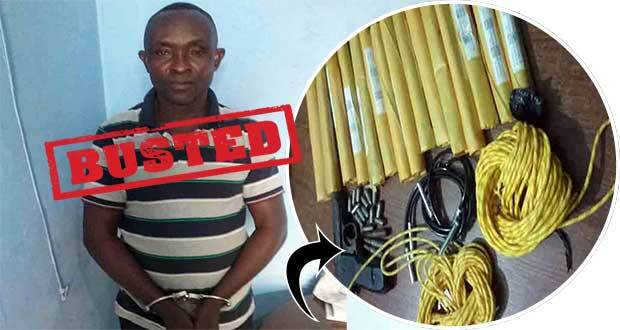 The Bolgatanga Municipal Police Commander, Superintendent of Police, Mr Samuel Tibil Punobyin, told Graphic Online that Kwasi Bantama was arrested upon a tip-off and a search in his living room revealed a pistol, three rounds of AK 47 live ammunition, 15 rounds of ammunition for the pistol and 15 pieces of explosive materials concealed in separate polythene bags. Supt Punobyin explained that the decision to quickly arraign the suspect before court was to help ensure that the police has the relevant legal right to detain him while investigations continue. It will also help to water-down the “pressure” that the municipal police command could face from the “network” of illegal miners in the area, the municipal commander added. “These people are very networked and they can do anything. That is why I quickly arraigned him before court,” he said. Although investigations are ongoing, he said information available to the Police showed that Kwasi Bantama is one of the high profile galamsey operators in the Gbane area, where commercial mining of gold is fast gaining currency. 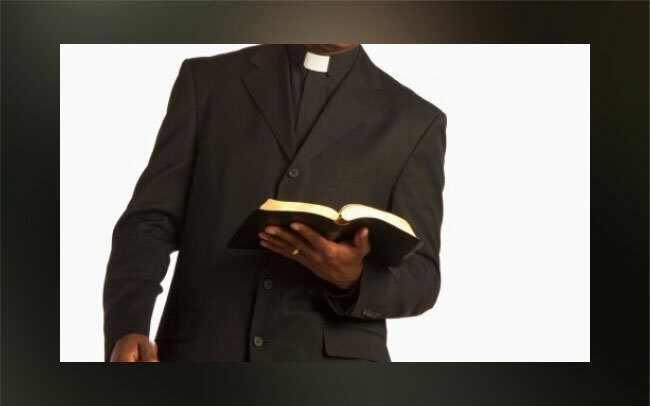 He said his outfit was aware that the suspect has a galamsey pit in the area, where he undertakes his activities. 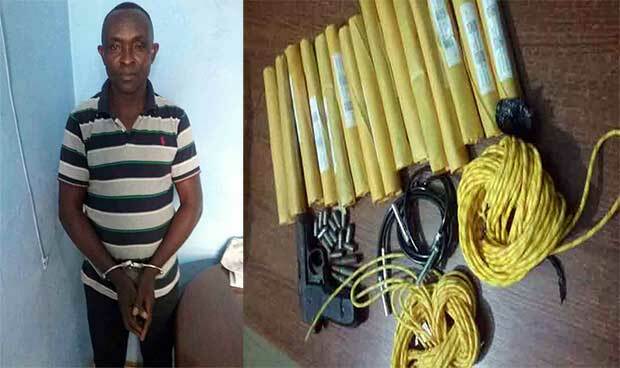 He is also suspected to be supplying some of the illegal operators with the explosives, he said. Gbane, a largely farmer-based community, is fast gaining notoriety for illegal mining in recent times. Earlier this year, about seven suspected illegal miners died when a pit they were prospecting gold collapsed. 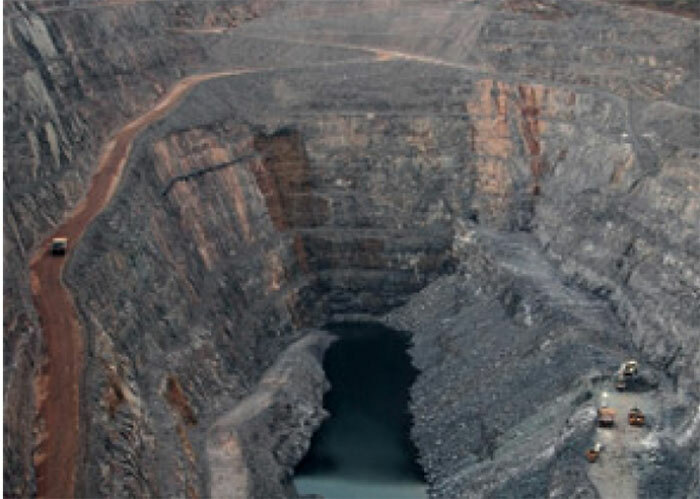 The pit, although illegally created, bordered the concession of Shanxii, a licensed mining company in the area, and caused the Lands and Natural Resources Minister, Mr Peter Amewu, to order the closure of the operations of Shanxii. The company’s operations were reopened after almost a month with the minister further ordering that the three pits that were illegally created by the galamsey operators be sealed off. Graphic Online, however, understands that the pits are yet to be closed although the order was directed at the Upper East Regional office of the Minerals Commission and the regional Police Command.